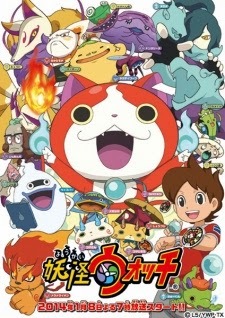 Level-5‘s adaption of their new upcoming 3DS game. Dream5 + Burii Taichou – Dan Dan Dubi Zubaa! Cotori with Stitchbird – Uchuu Dance!